Terese is using Smore newsletters to spread the word online. 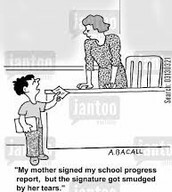 Progress reports will be distributed during 4th period tomorrow. 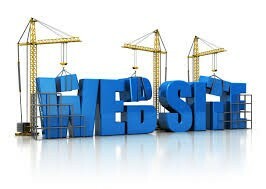 Instructional Technology will be offering the last two Teacher Website Courses on October 17 and October 31 from 8:00 AM - 12 noon. The course will be held at the William Bradley Bryant Center of Technology. Please register in PD Planner. 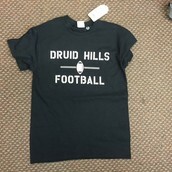 DH Football t-shirts are available in the Main Office (supplies are limited, but sizes range from S-3XL). During an evening of dinner and entertainment, 21st Century Leaders honors the significant and impactful contributions of 20 high school students across Georgia who have demonstrated outstanding leadership skills in areas of community service, entrepreneurship, environmental sustainability, and leadership. Each youth leader awarded exemplifies the five leadership qualities that truly embody a 21st Century Leader: passionate, forward-thinking, leverage diversity, resourceful and service oriented. Please consider nominating a worthy student by December 4th. 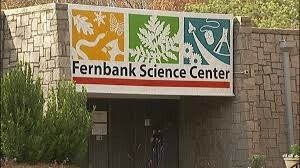 Fernbank Museum is excited to announce that we have scholarships available for the 2015-2016 school year for Title 1 schools. 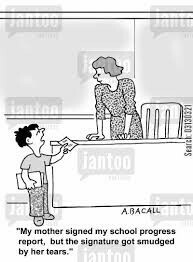 Below is a link to our field trip page. We can help teachers plan trips based on Georgia Performance Standards. For more information on scholarships and field trips, schools should contact me, JaQuan Jackson, at 404.929.6306. Marshall Orson, the DeKalb Board of Education Member from District 2, will host a Town Hall meeting on October 22nd at 7pm at Druid Hills High School in the Uhry Theater. Supt. Steven Green will join him in a wide ranging discussion and question and answer period regarding issues facing the DeKalb County School District. With the new school year underway and new leadership in place for the District, this meeting will provide an opportunity to address concerns and opportunities for DeKalb and its students.